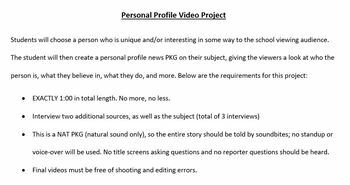 Challenge your students to create a news package highlighting an individual, but without using their own voice as a reporter. 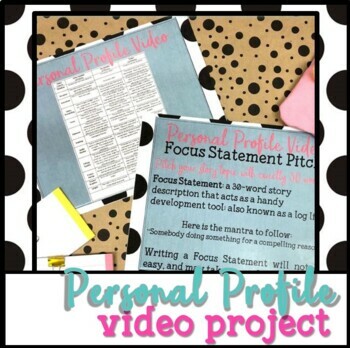 This NAT PKG project includes lesson prompt, grading rubric, and instructions for student created Focus Statements. The lesson includes an editable instruction page and rubric grade.